It’s been a quiet year on the scooter front, as headlines have understandably gone towards more exciting models and categories of two-wheeling. The industry hasn’t offered much new in scootering this year, and by extension, neither have we. So it’s with this harsh reality that we announce the winner for our 2016 Best Scooter award… is the same as last year: The Vespa GTS 300 Super ABS. Don’t let that get you down though, as a year on and the Vespa is still a sweet ride. 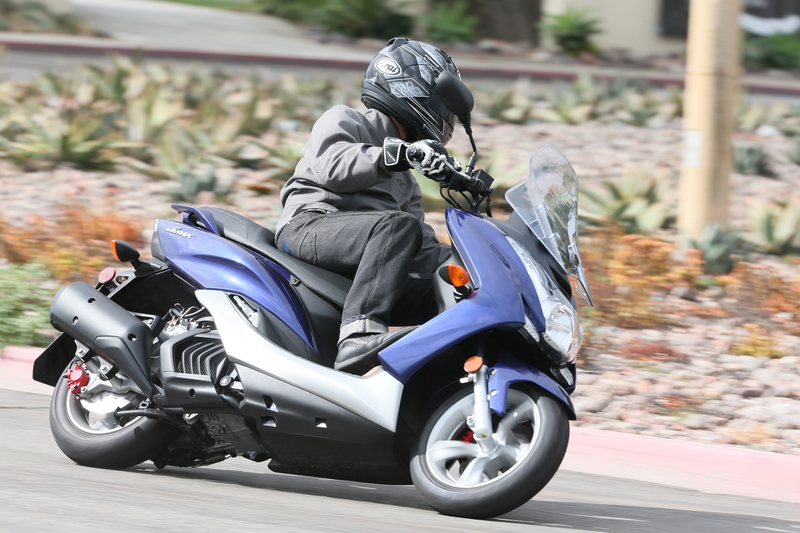 It may “only” have 278cc, but it scoots along with enough gusto to get the holeshot on your daily commute. And should your commute be run on roads that should have been repaved during the Bush administration (either of them), then you’ll be happy to have the Vespa’s traction control and ABS at the ready to cover your back should you need it. If you go back to our five-scoot Mid-Size MotoScooter Melee, you’ll see that all our testers had nothing but nice things to say about the Vespa en route to it winning our test. It costs more than its competition, starting at $6,599, but what you get in return is a well-styled ride with sporty handling, important safety features, and loads of tech, including a smartphone app that, among its many features, will help you find your GTS the next time you forget where you parked it. 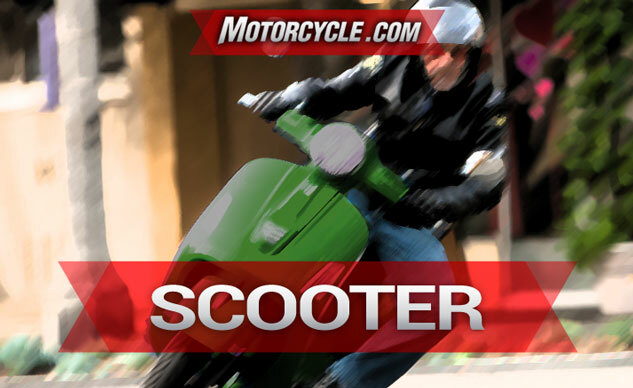 No shocker here: Yamaha’s SMAX gets the honorable mention in the scooter category, just as it did last year. And, there are some on the MO staff who would rather have the Yamaha. Sure the Vespa is gorgeous and advanced for a scooter. 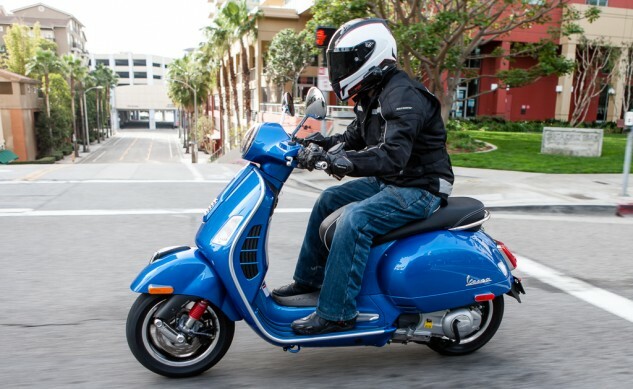 But at $3,690, the Yamaha is almost half the price of the Vespa, so it offers up a much nicer bang-for-the-buck ratio. The SMAX’s 155cc engine is no match for the Italian, but it’s still legal for use on the highway, will get you to 80 mph (if you’re patient), and return 75 mpg even if you ride like a heavy-handed yahoo — even better if you’re the sensible type. It can fit a full-face helmet under the seat with room to spare, or a decent supply of groceries. We can’t ignore what the Vespa brings to the table in terms of tech, and no matter how you slice it, there’s still no replacement for displacement, but Yamaha’s SMAX delivers superior practicality and is an enviable value for the money.